Beautiful perspective. You’ve made all those conflicting lines and angles work really well together. 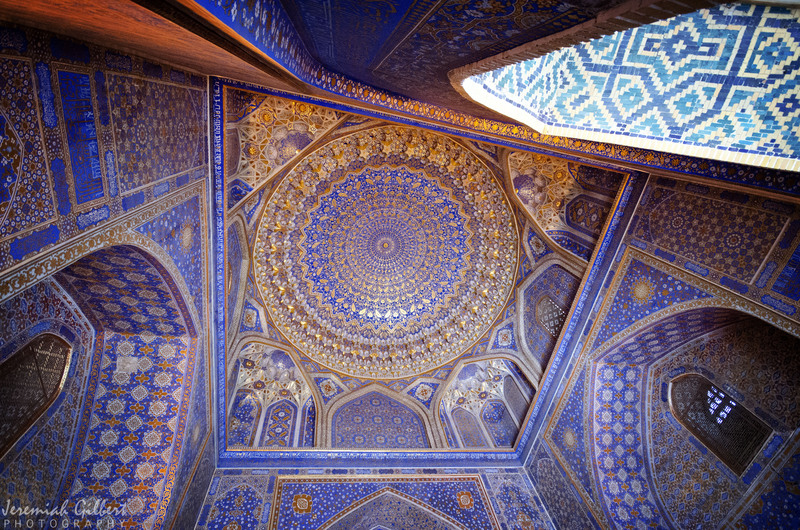 Such glorious colors as well as the intricate patterns.